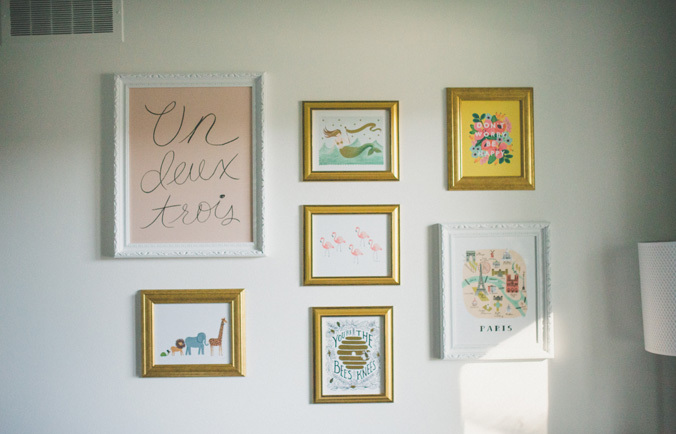 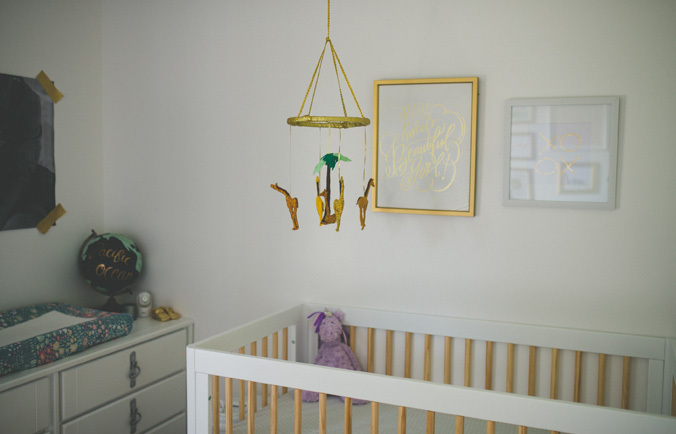 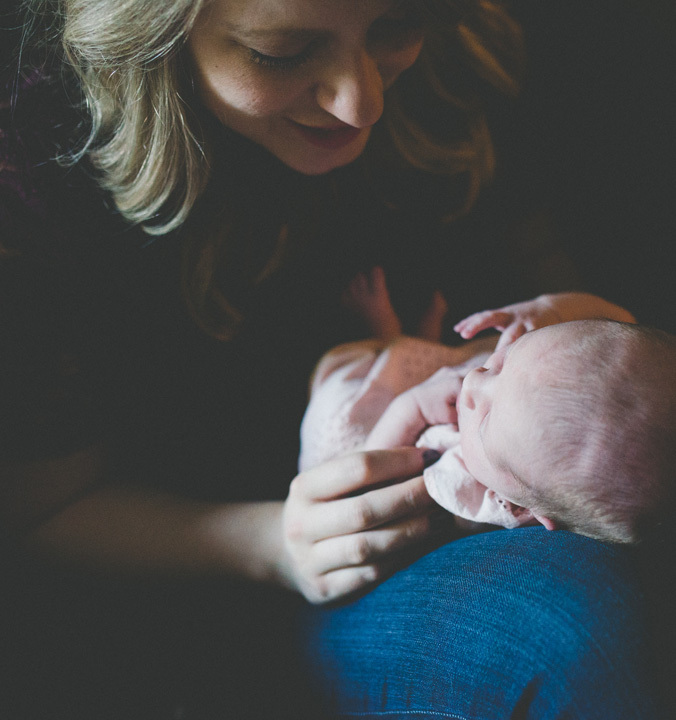 There is something truly beautiful about being part of a client’s life before, during, and after the birth of their new baby. 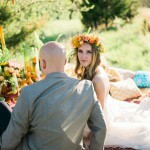 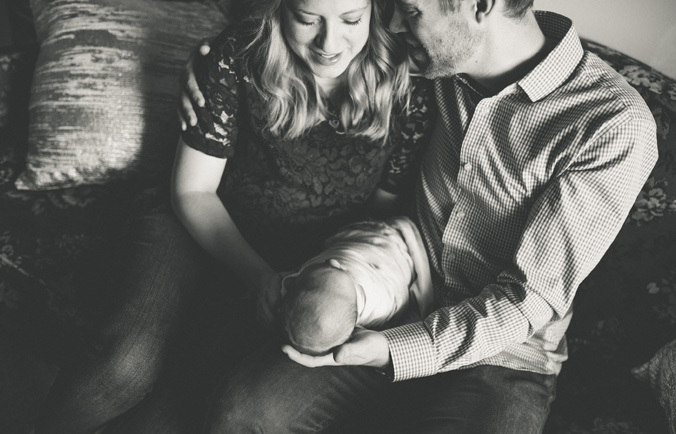 I’m allowed to witness a couple turn into a family – and all the months of joy and anticipation in between! 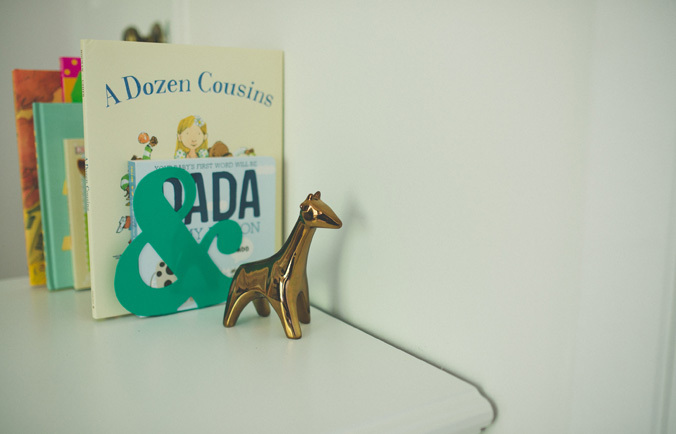 It’s a little like running a marathon – but with a better trophy at the end! 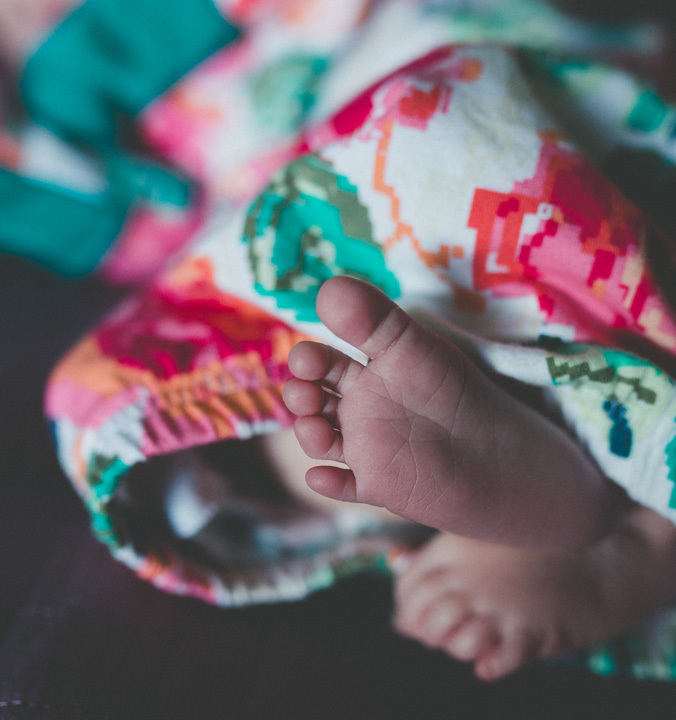 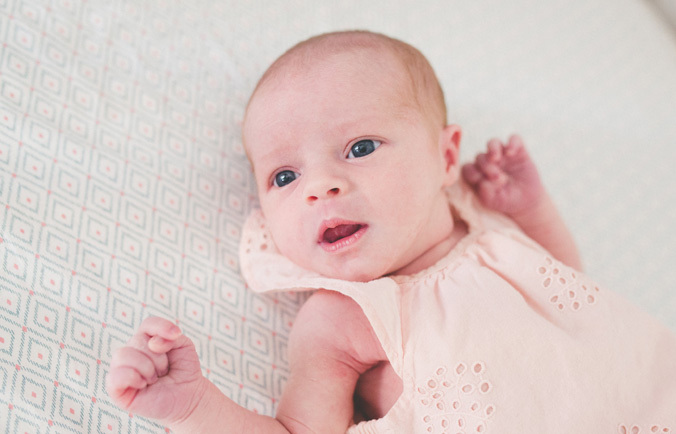 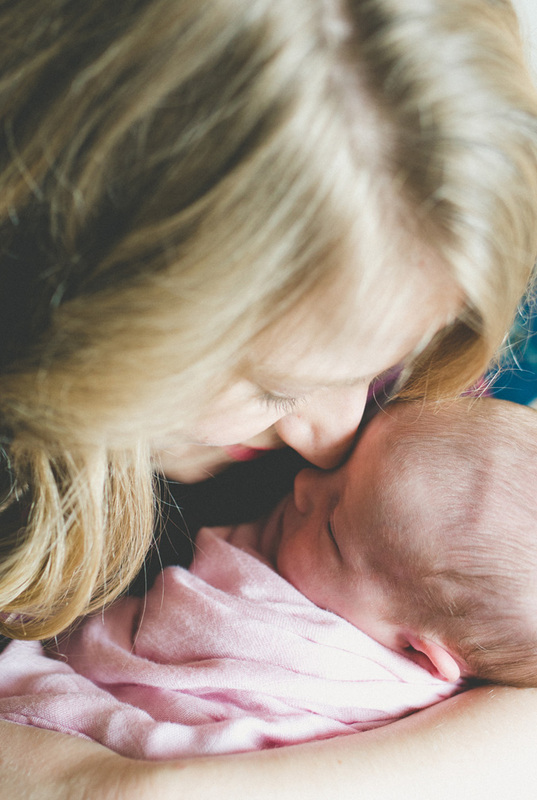 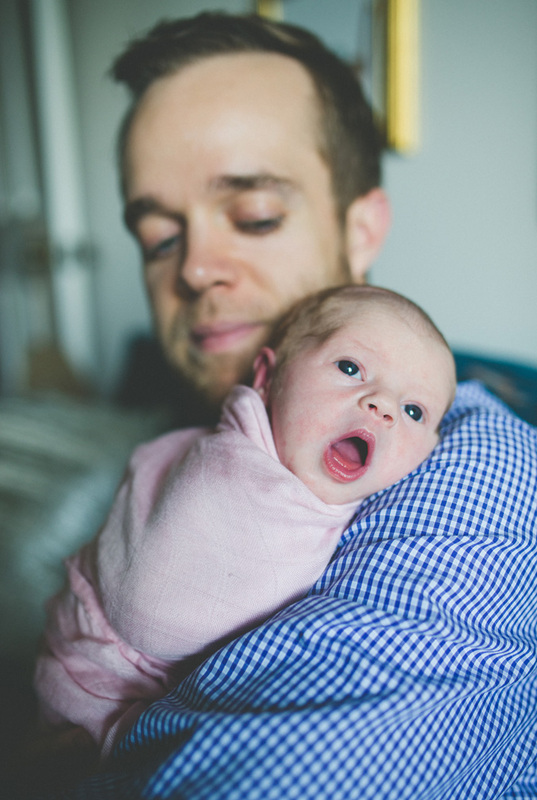 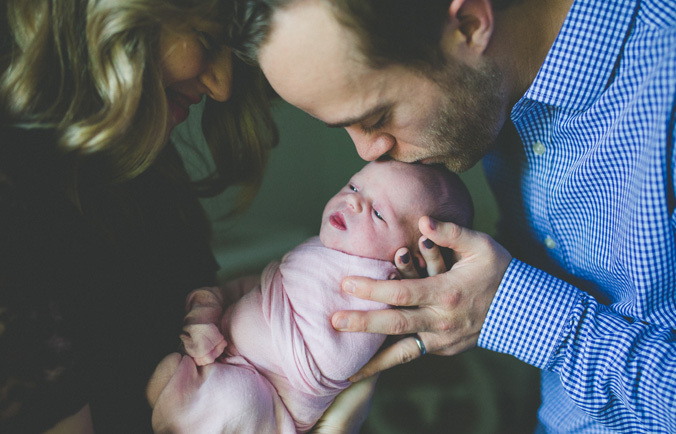 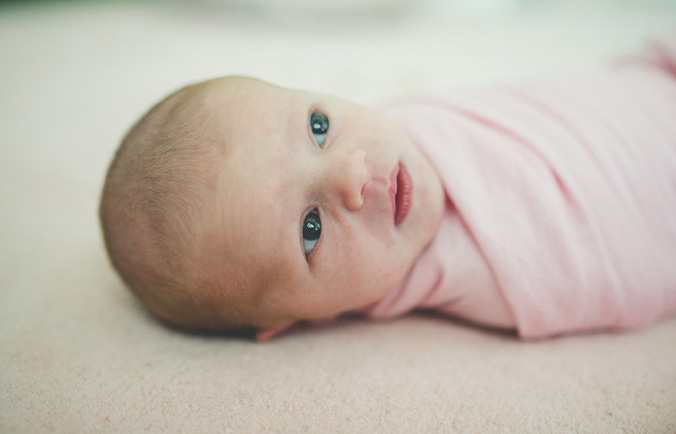 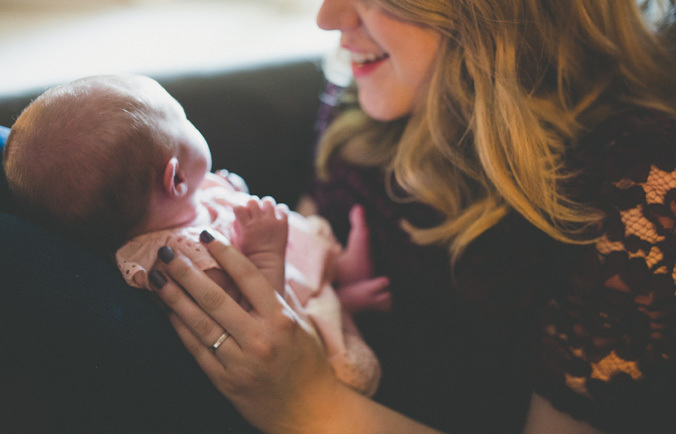 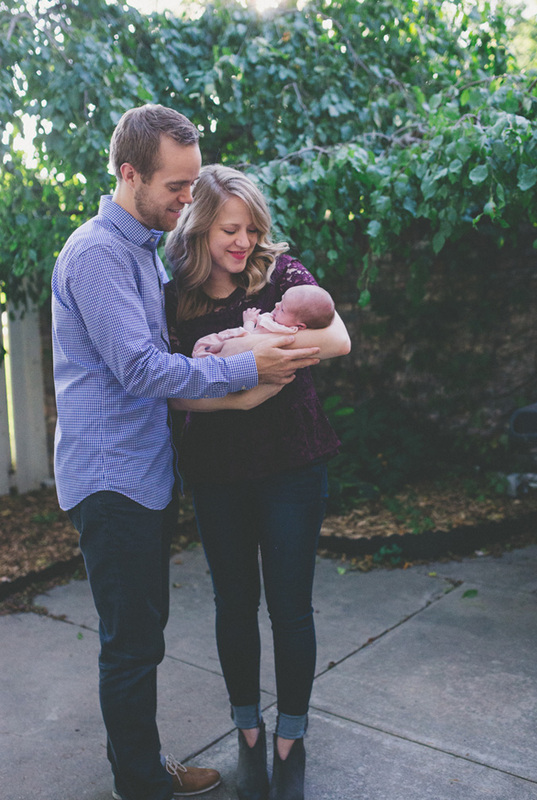 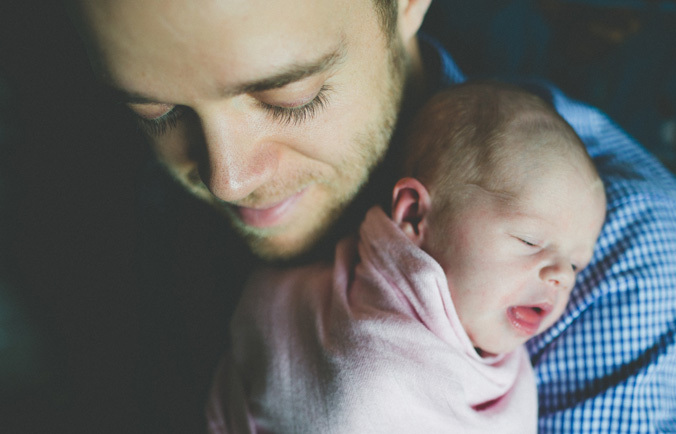 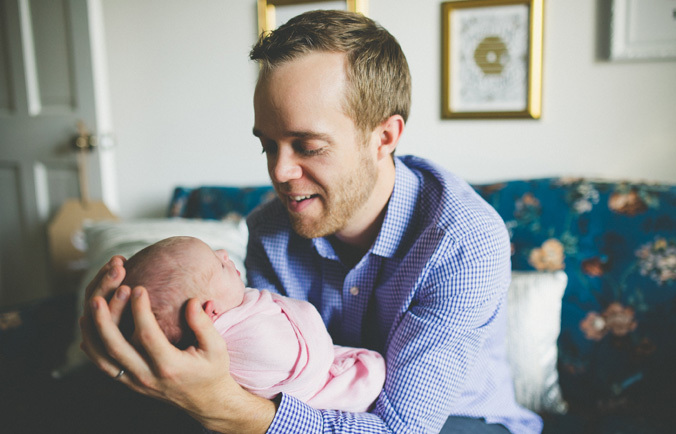 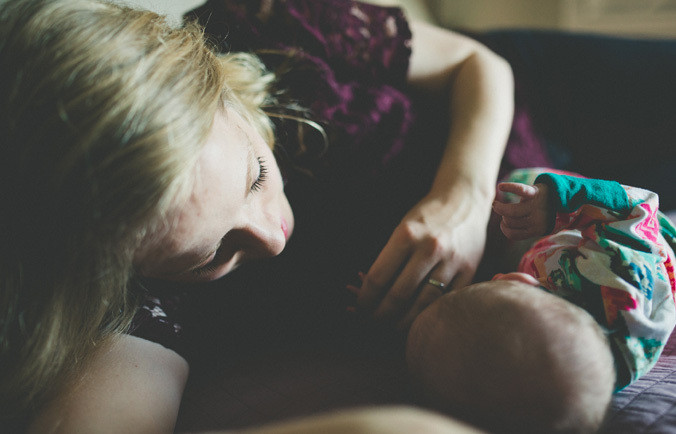 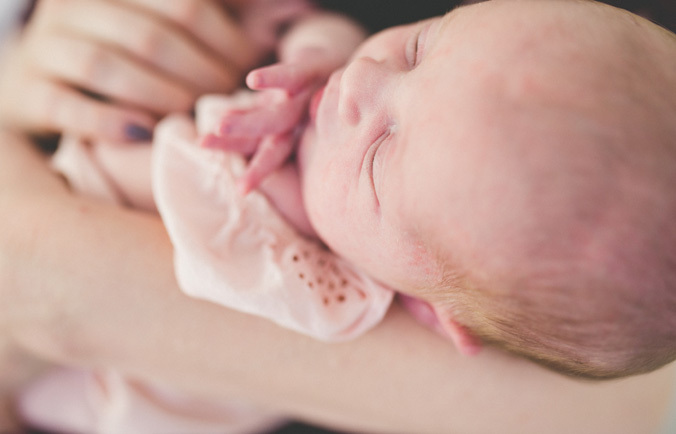 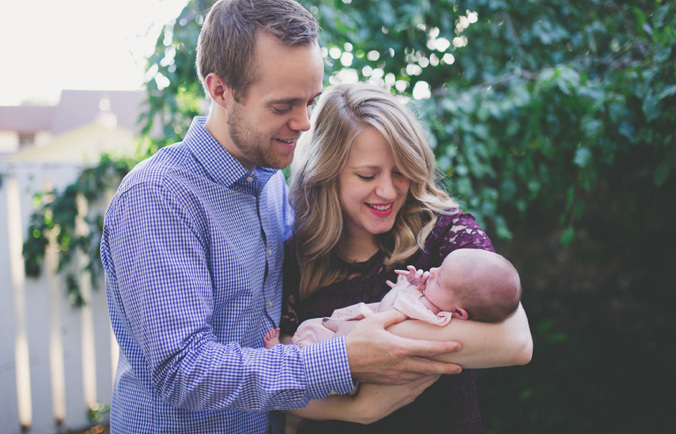 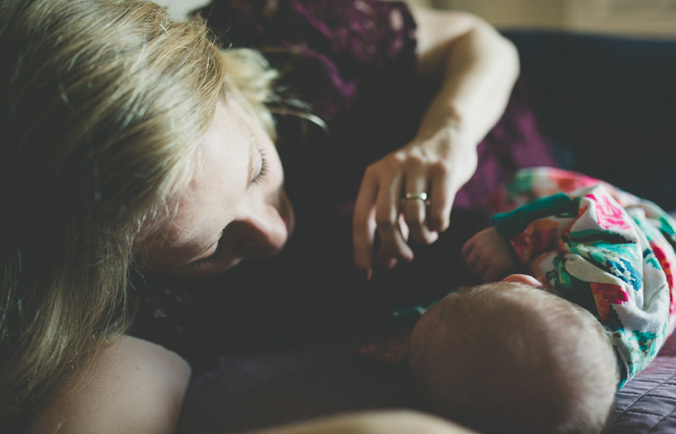 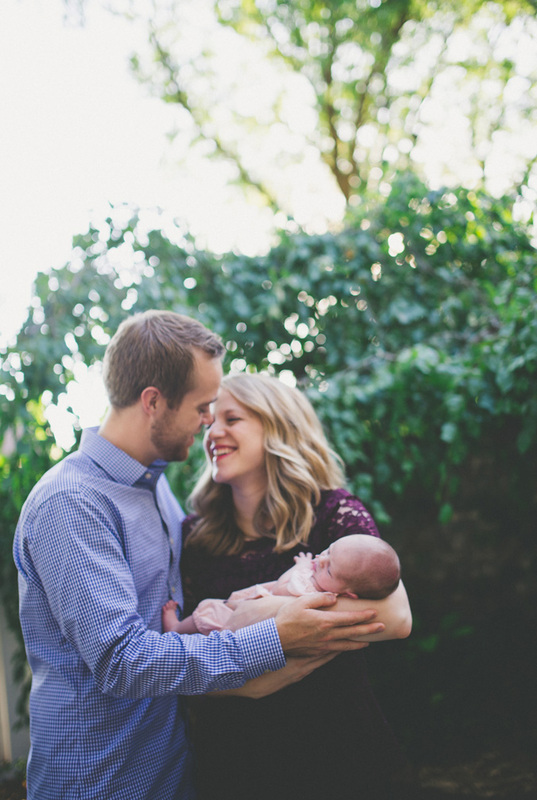 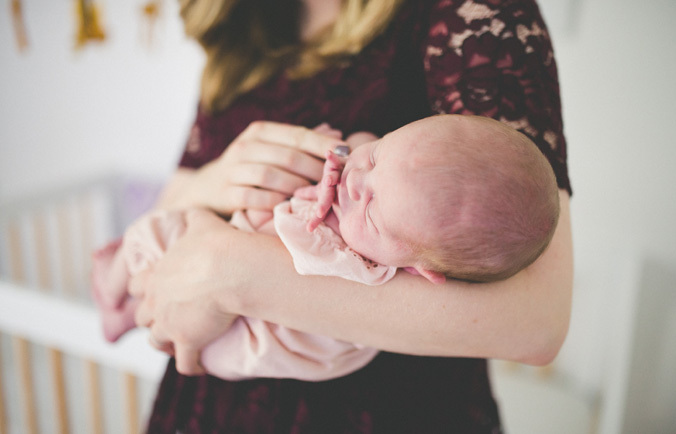 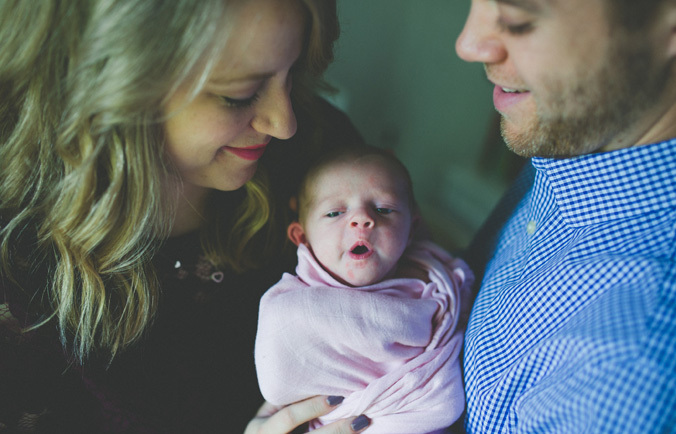 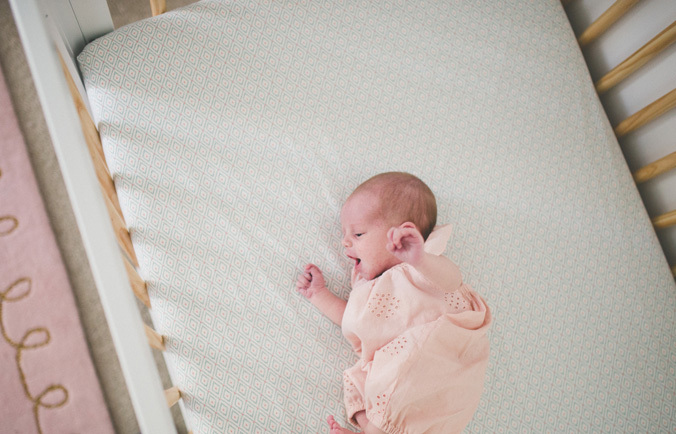 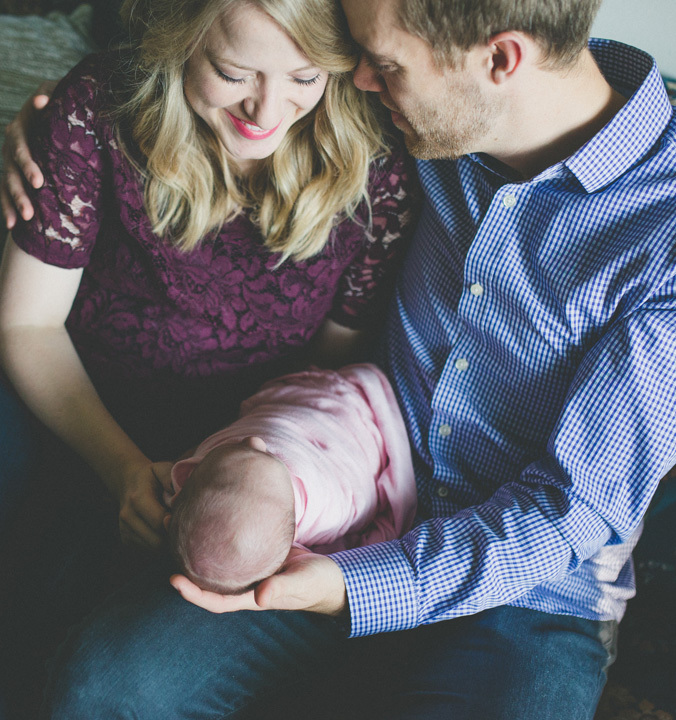 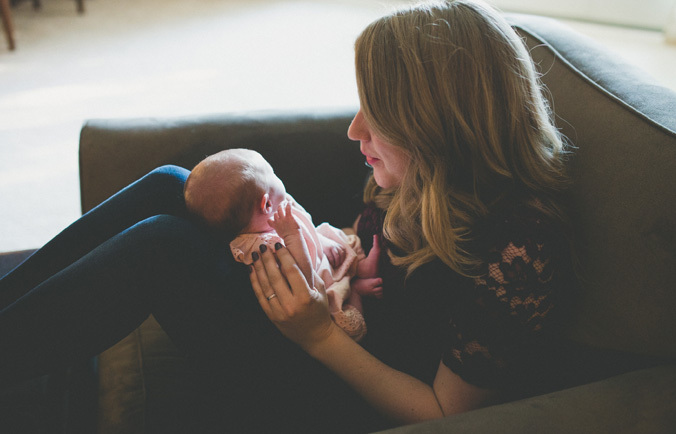 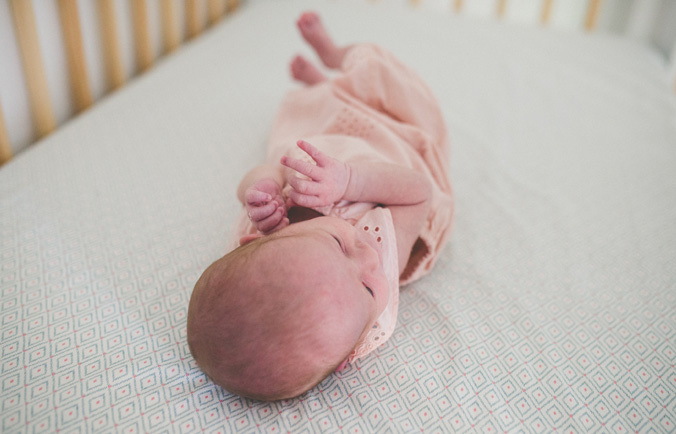 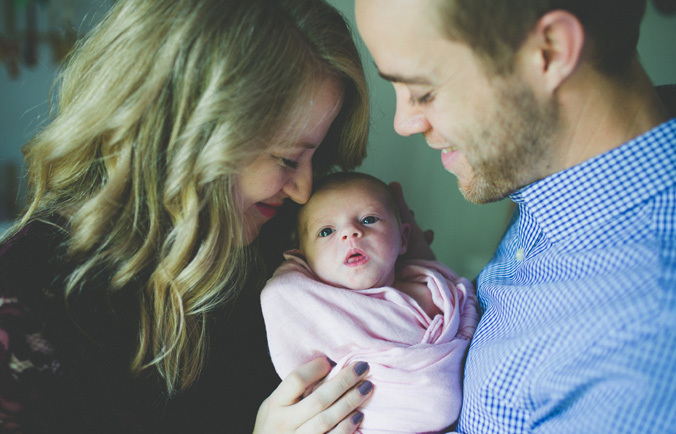 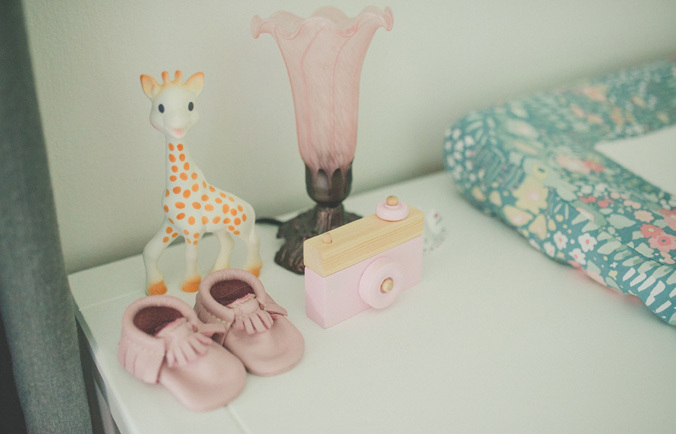 Enjoy the previews from sweet Maeve’s newborn session! 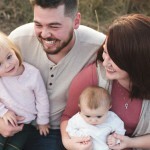 This was one race I would run again, and again!